B. 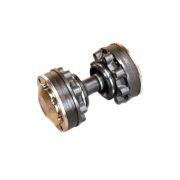 – Constant Velocity (CV) drive shaft absorbs engine vibration and eliminates need for accurate alignment. 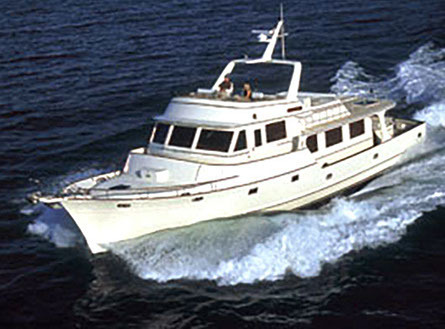 C. – Thrust unit on load bearing hull section reduces stress on transmission and engine mounts. 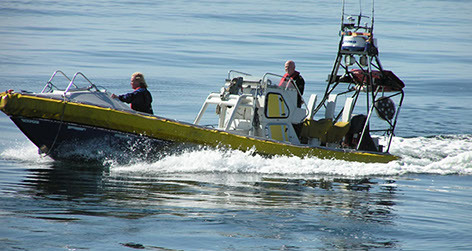 Prop pushes boat, not engine. 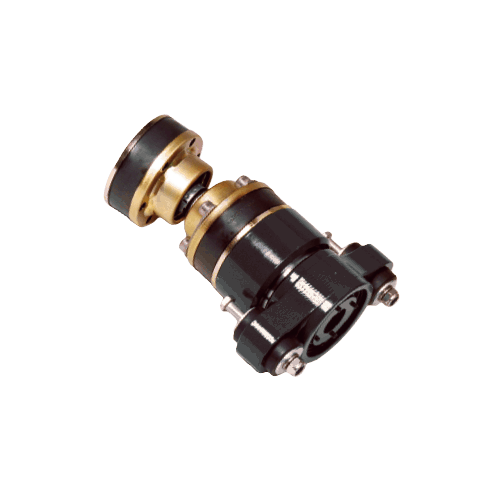 With Aquadrive, the engine can be installed in a horizontal position using soft and efficient mounts. 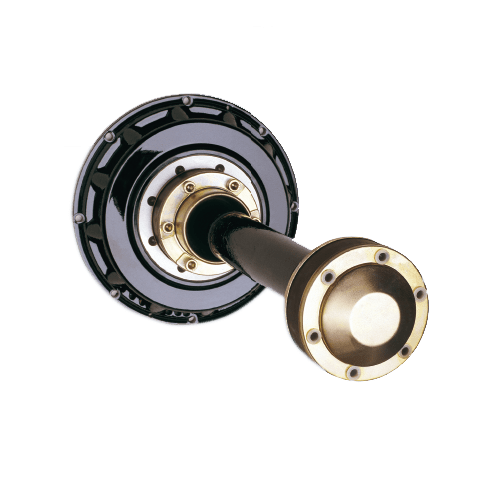 Apart from easy installation and permanent alignment, this also leads to better space utilisation while dramatically reducing vibration and noise. Upgrading is easy and possible even in small engine compartments. 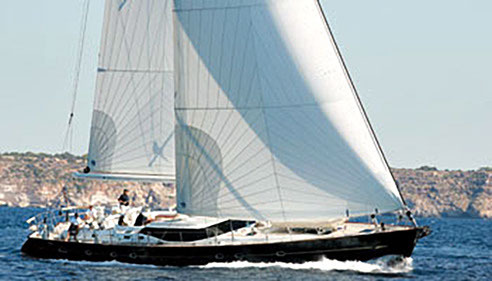 In traditional installations, the alignment of the propeller shaft to the engine has to be precise and subject to periodical maintenance. 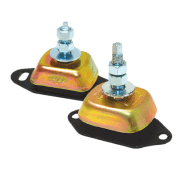 Stiff mounts transmit high levels of vibration to the hull, even when perfectly aligned. 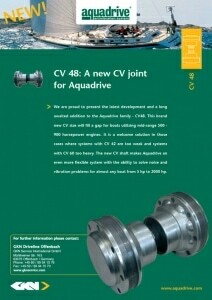 Aquadrive’s small-range engine couplings, for powers between 5-235 hp (3-170 kW). 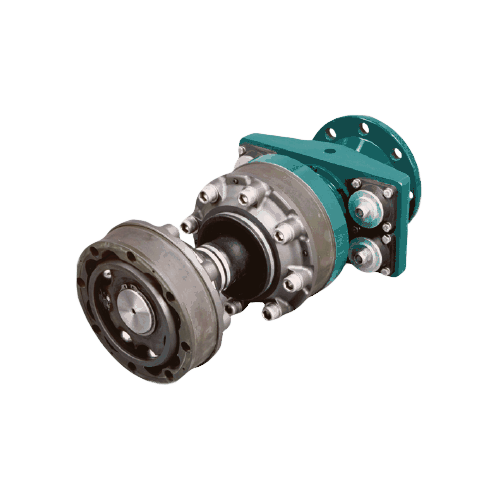 Aquadrive®’s small-range engine couplings, for powers between 5-235 hp (3-170 kW). 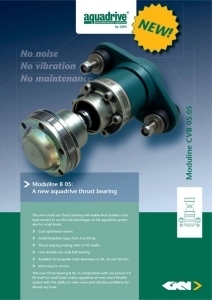 Most installations result in a 50% or more reduction in cabin or cockpit noise and vibration. 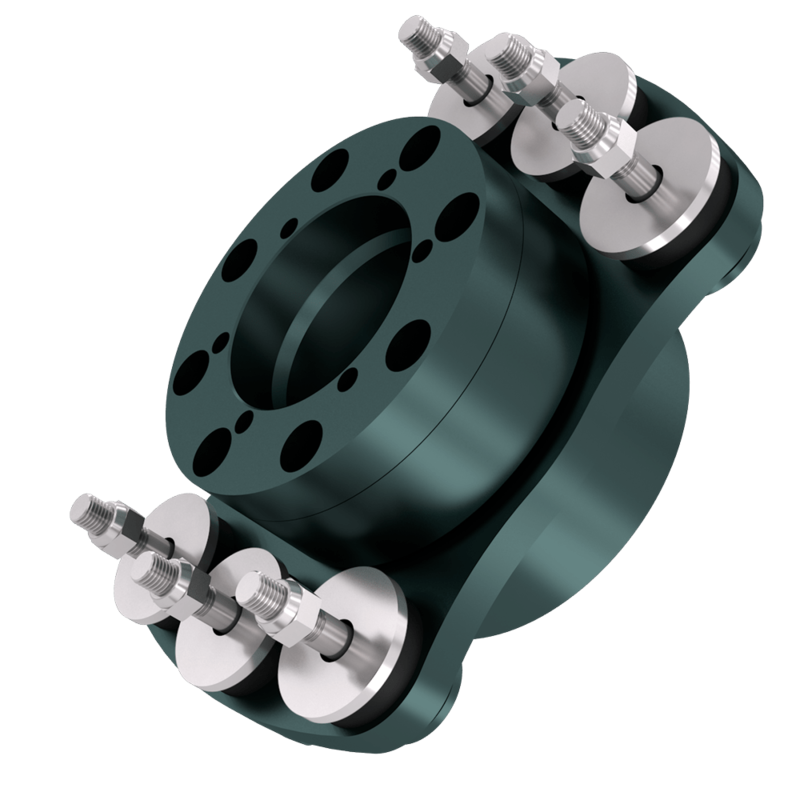 Aquadrive will also help to keep your driveline in good condition by minimising wear and tear on the transmission and cutlass bearings. 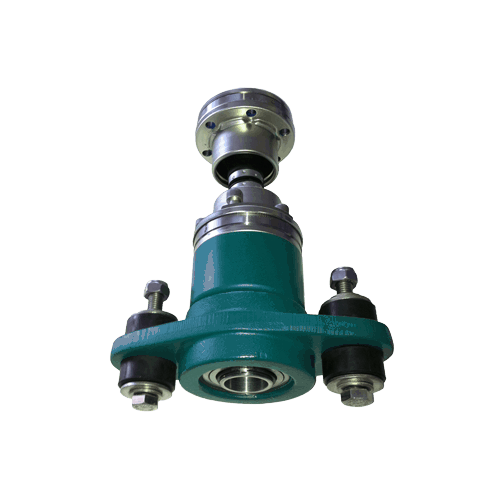 The propeller shaft is aligned to an Aquadrive thrust bearing, which absorbs the propeller thrust. 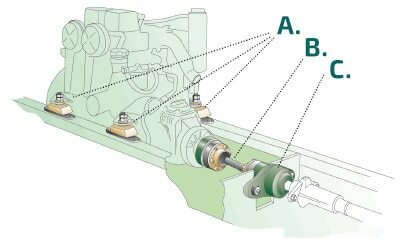 A Constant Velocity (CV) shaft transmits engine power to the thrust bearing and propeller shaft. 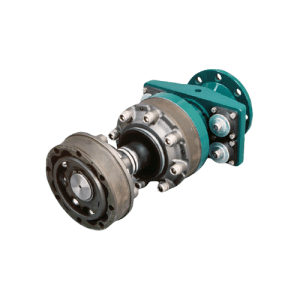 The CV shaft automatically adjusts to changes in the alignment between engine and thrust bearing and allows engine movements in every direction. 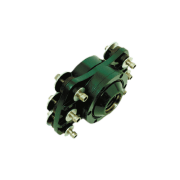 Unlike standard installations, periodic realignment will not be required. 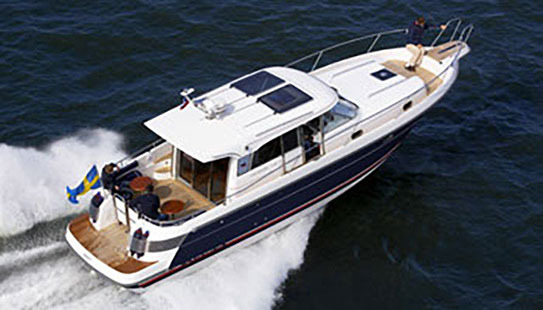 The use of softer engine mounts, which isolate engine vibration from the hull, completes the system. 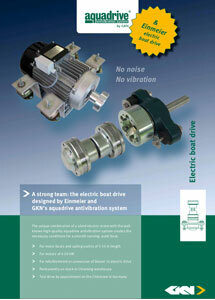 Aquadrive antivibration system creates the necessary conditions for a smooth running, quiet boat. 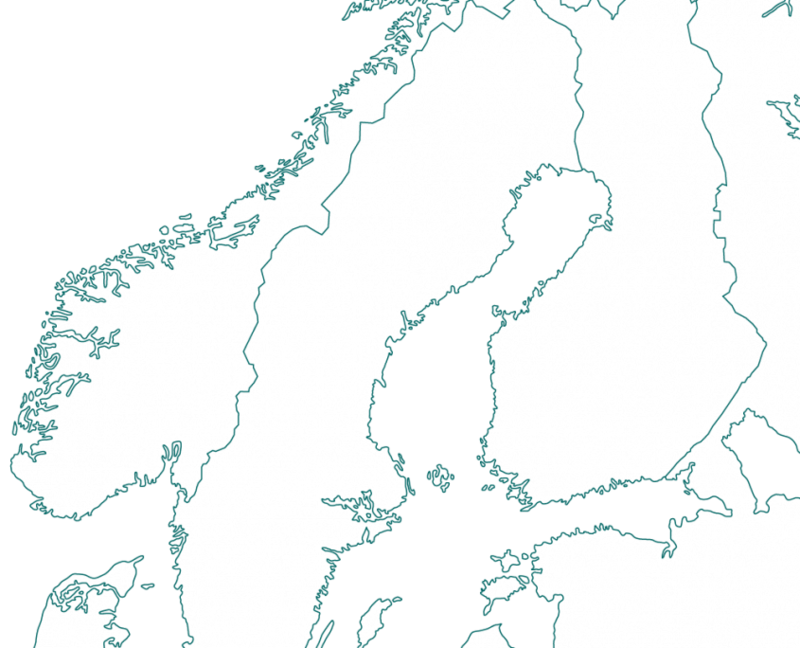 Back in 1977 an engineer and boat owner employed by Scatra AB in Sweden had problems coupling the propeller shaft to his new engine and gearbox. 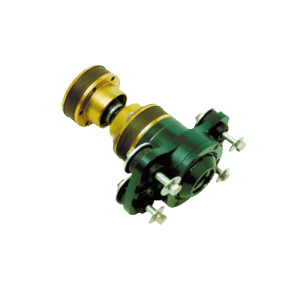 By using a CV-shaft and a home-made thrust bearing, he managed to overcome the problems of difficult alignment and an offset between the gearbox and propeller shaft. Not only did he solve these problems, but he also found that he had dramatically reduced noise and vibration. 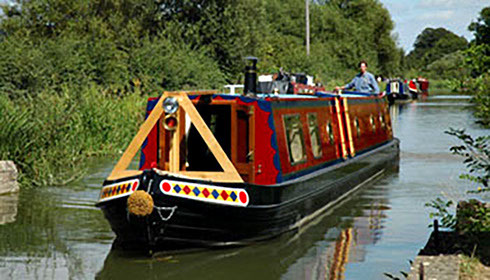 He then placed the engine on much softer rubber mounts, improving even further on the results and convincing his company that they should launch the engine coupling system as a commercial product. 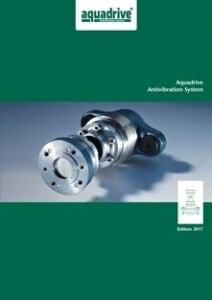 Aquadrive has since then been developed to be the world’s leading anti-vibration system. 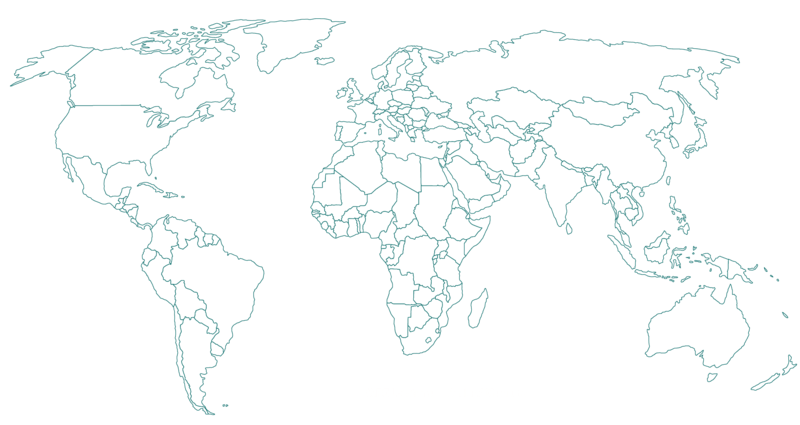 Are you interested in our system? Our product experts are happy to answer any question!